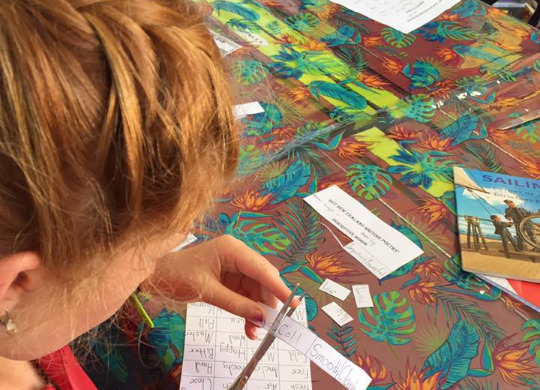 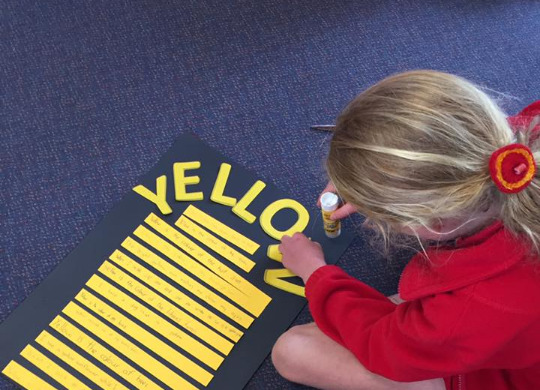 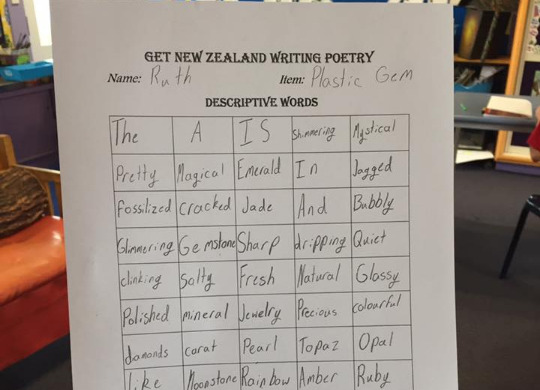 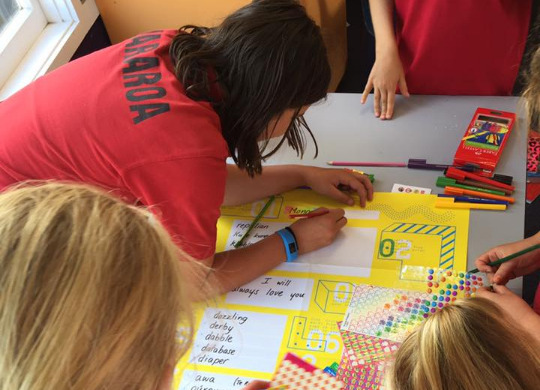 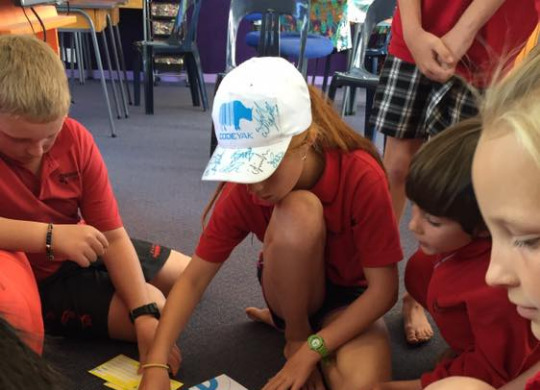 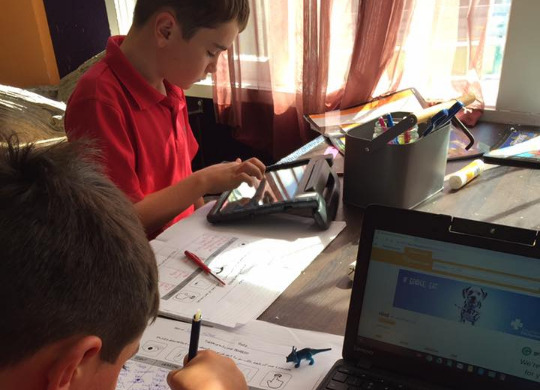 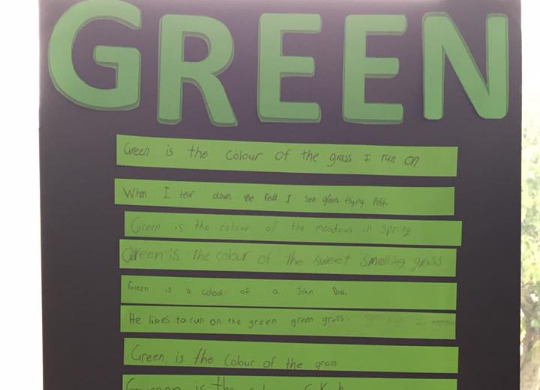 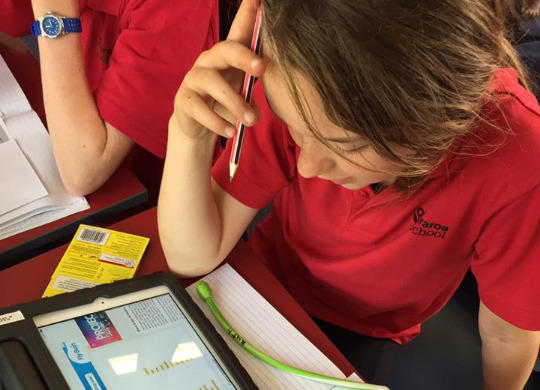 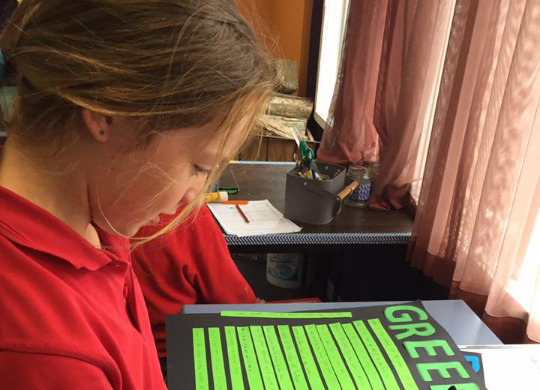 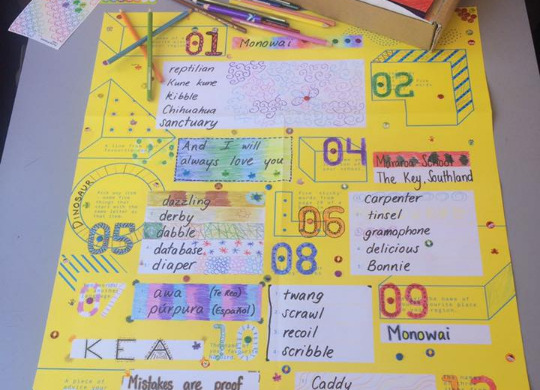 Kiwi Class has recently participated in “Get New Zealand Writing” campaign run by School Kit and Warehouse Stationery along with 96,000 other students around the country. 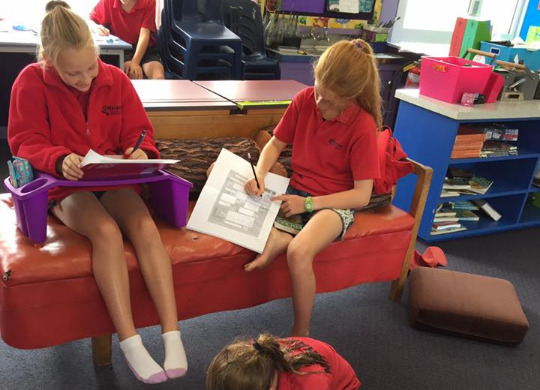 Through the unit and resources they sent us we have been exploring amazing descriptive language. 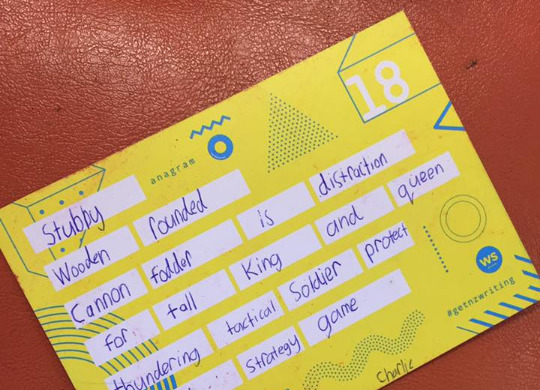 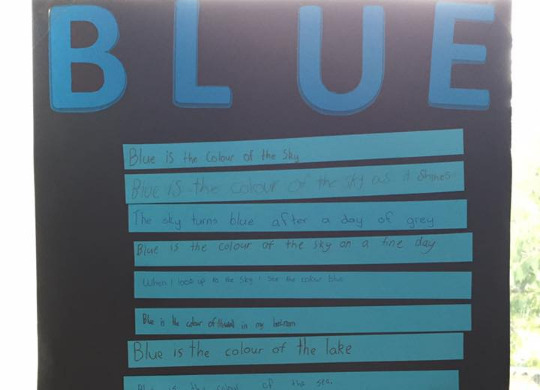 First, we created 3 class colour poems, followed by interesting poetry inspired by objects such as dinosaurs and a ship in a bottle that were in our writing kit. 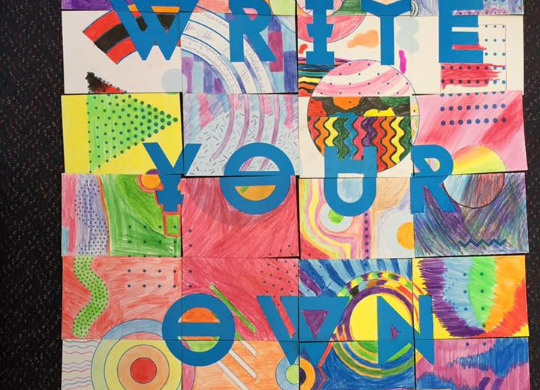 We later completed a poster and two postcards each that created another poster that read “Write your own story”. 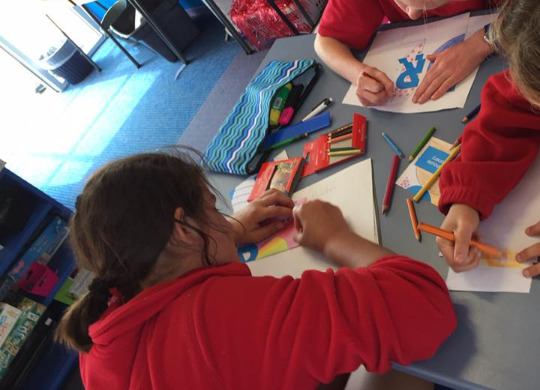 After all this hard work, we posted our fabulous creations to a Hawkes Bay school, who in return will send us their literary creations.